When buying a luminaire, it is important to know which type of lamp is suitable for it, because in most cases it is not included with the lighting fixture. Today in stores, lamps are presented in a large assortment. They differ in shape, size, power consumption and base. The base is a part of a light bulb that allows you to mount it in the lamp holder, and through which current flows. Socles are made of metal or ceramic. Inside they are filled with electrodes (part of the lamp), and outside there are contacts. For each lamp uses a specific cartridge in which the lamp is installed with a suitable base. Before buying a chandelier, it is important to know which type of cartridge is suitable for it, and accordingly, which lamp. 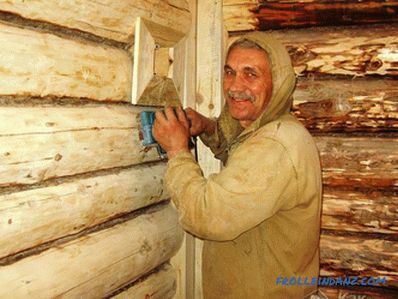 In addition, the lamps have to be changed periodically as they not durable. 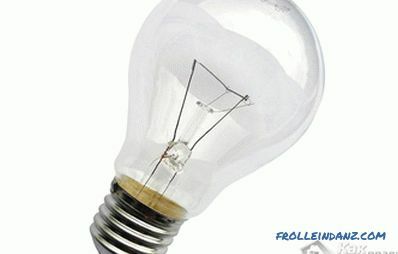 To make the right choice and not get confused in all the variety of light sources, it is important to know what types of light bulbs and types of socles exist. 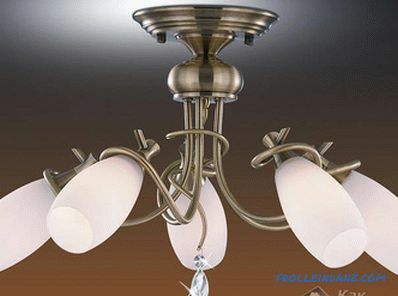 In addition to the base, when buying a lamp, it is important to take into account the maximum power of the lamp, voltage, dimensions and wiring diagram of the chandelier. 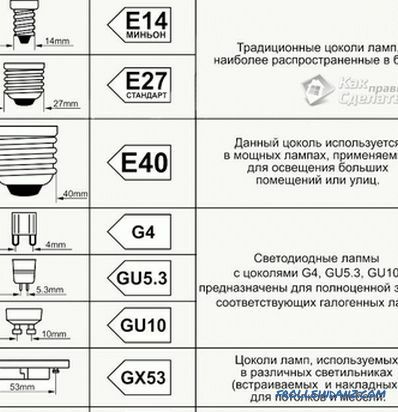 Due to the variety of socles known today, a classification has been developed, according to which all types of lamp sockets can be divided into groups. Among them, the most common are two groups: threaded and pin. A threaded base is considered to be traditional, or as it is also called - screw. It is denoted by the Latin letter E. The screw base is widely used for many types of lamps, including household ones. The letter is usually followed by a number; it shows the diameter of the thread. The most common screw bases are designated as E14 and E27. For high-power lamps, there are also socles, for example, E40. A pin base is considered to be slightly less popular, it is denoted by the letter G, which indicates the gap between contacts in millimeters. The scope of the pin base is also wide - suitable for many lamps: halogen, fluorescent and ordinary incandescent lamps. In addition to the traditional ones, there are several other types of sockets that are less common, but However, they are used for different kinds of lamps. Sockets with recessed contact (R). They are used mainly for high intensity devices that operate on alternating current. Pin (B). Allow you to quickly replace the lamp in the cartridge due to the asymmetrical side contacts. They are an improved analogue of screw bases. With one pin (F). Such socles are of three subspecies: cylindrical, grooved and of special shape. Soffit (S). 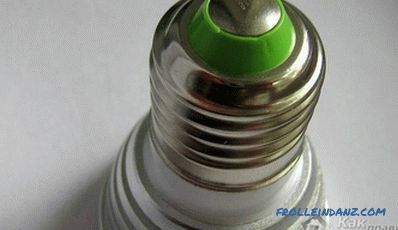 Most often, bulbs with this base are used in hotels and cars. Their distinctive feature is a bilateral arrangement of contacts. Locking (P). A scope - special searchlights and lamps. Telephone (T). They are equipped with control panel lights, lights, warning lights in automation panels. It will be about the most common lighting lamps, those that are commonly used in domestic and industrial premises. 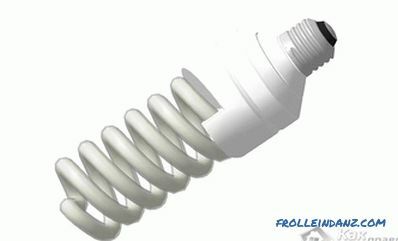 These include incandescent, halogen, energy-saving, fluorescent and LED. It is considered to be the most widespread of all types of lamps and is probably familiar to everyone. 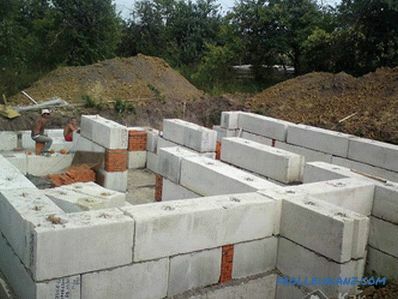 It gained popularity due to its low cost, simplicity of construction and familiarity. Used in the most simple models of lamps. However, despite wide popularity, the incandescent lamp is inferior in technical characteristics to its "fellow". Its service life is about 1000 hours, but this is not the most serious drawback. The fact is that during operation, vapors form inside the lamp, which provoke the turbidity of the bulb, so the brightness decreases with time. The color rendition index is approximately 90%. The predominant tones in the spectrum of the glow are yellow, so the light from an ordinary incandescent lamp resembles the sun. Most, if not all incandescent bulbs come with E14 and E27 caps. There are some incandescent reflector lamps.Their main and only difference from simple lamps is the silvered surface. This helps to direct the light to a specific point, so these lamps are used to create directional light. In stores you can find reflector lamps with the designation R50, R63 and R80, where the figure is the diameter of the lamp. 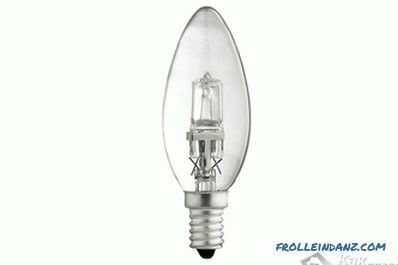 Also, as with simple incandescent bulbs, a reflex E14 or E27 base is provided for reflex lamps. It can last four times as long than an incandescent lamp. Its lifespan is approximately 4000 hours. Color rendition index - 100%. 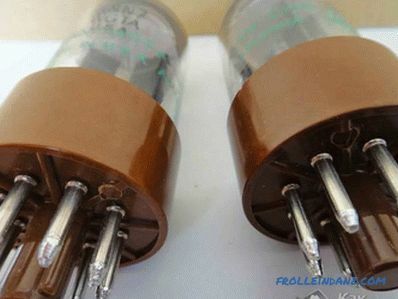 The technological process of the production of halogen lamps involves the addition of a certain amount of iodine or bromine. This contributes to a better light output, which is 20-30 lumin / watt. 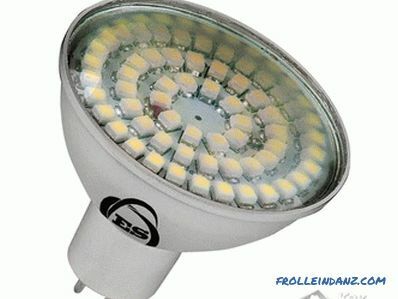 Moreover, consistently high light output is maintained throughout the entire life cycle and is not reduced, as in a conventional incandescent lamp. Being smaller in size than ordinary lamps, they are more diverse in shape, respectively, their scope is wider. They may have the following bases: G9, G4, R7S, GU10. 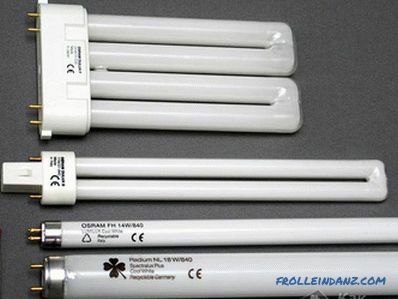 This term is commonly used when talking about small fluorescent lamp. Such bulbs have gained extraordinary popularity due to the fact that they are able to reduce energy costs. They are sold everywhere, and installing them in the place of an old incandescent lamp is not a problem, since it does not require any alterations. Thanks to the latest production technologies, energy-saving lamps have a compact size, different power options, a variety of shapes, but consistently long service life and efficiency. However, it is important to remember that such lamps "do not like" frequent switching on and off. Argued that it shortens their lives. 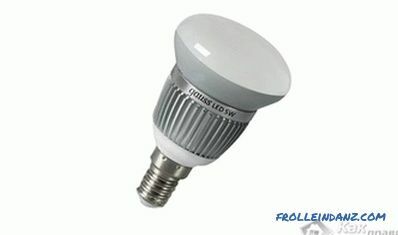 Today, compact energy-saving lamps can be purchased with almost all types of bases: E14, E27, GU10, G9, GU5. 3, G4, GU4. 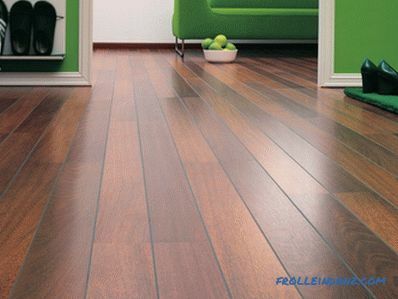 They are sometimes called tubular or linear due to the characteristic shape. The letter T on the tube means the diameter, and the number after it - the diameter in inches (in the eighth parts). For example, T12 (12/8 inch diameter = 3.8 cm). 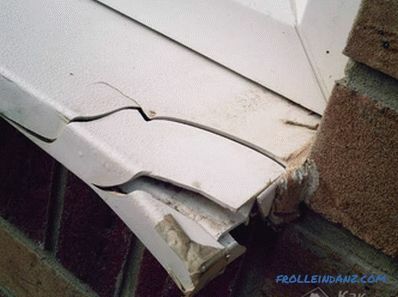 The term "energy saving" is also applicable to them, but this is not their main advantage. The main thing - an incredibly long service life, which ranges from 25 000 to 100 000 hours. If you translate this number in years, you get 3-12 years of continuous work. Light output is almost one hundred percent. 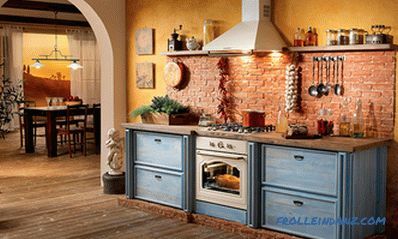 In addition, the LEDs do not heat up significantly, therefore it is advisable to use such lamps in rooms where temperature conditions are strictly observed. Standard sockets allow the use of LED lamps.